To close the education gap by promoting parent leaders in the education system. Partner with parent leaders, providing workshops, inform parents about policy changes at the local, state, and federal levels in the education system. Work with Somali parents and students to embrace their dual culture while navigating the education system. 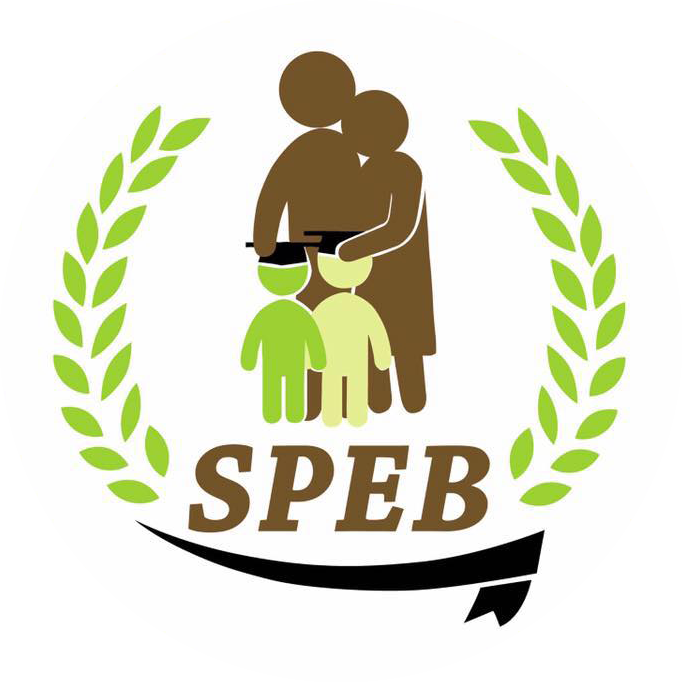 Collectively collaborate with existing organizations that share similar values as SPEB to make meaningful and positive influences to shift the education system. Partner with schools to develop culturally responsive methods to communicate/include parent voices. Inspire Somali parents to become leaders and strong advocates for themselves and their children’s education by providing them with the resources and the support they need. Creating Somali Parent leadership in schools. Breaching the communication gap and creating culturally sensitive and inclusive schools that build partnerships with the Somali families for the betterment of our students. Recognizing and Addressing the educational needs of Somali students. To provide the parents their rights and give them the tools to navigate the system as equals. Identify culturally responsive way to participate in meetings such as; parent teachers conferences, IEPs and other school related situations.